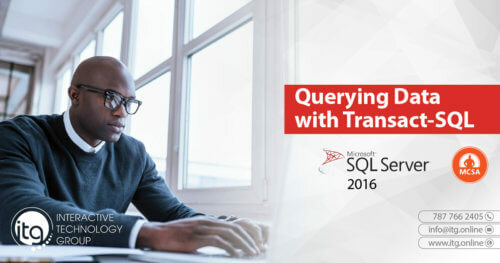 Microsoft certifications can make a big difference in your career – industry leaders look for qualified professional with certifications. But you’ll need the right game plan. 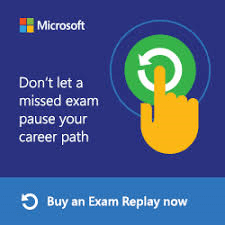 Purchase an Exam Replay with your Microsoft exam voucher, and get an extra chance to score! Note: The practice test can be added at a discount when the exam replay voucher is purchased on Courseware Marketplace. The discount is applied in your shopping cart.